To legalize or not to legalize, that’s the big question in the Empire State when it comes to recreational marijuana. While the deal was a no-go in the recently passed state budget, proponents say it will happen and we all need to get ready for it. But organizations who oppose the legalization of pot are expected to use the delay to try to prevent the legislation from passing. 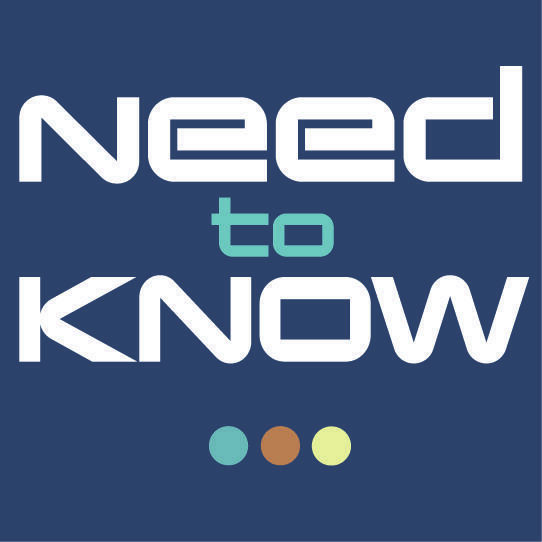 On this special edition of Need to Know, the WXXI News team examines how cannabis could potentially affect our community, including jobs, health care, and the economy.